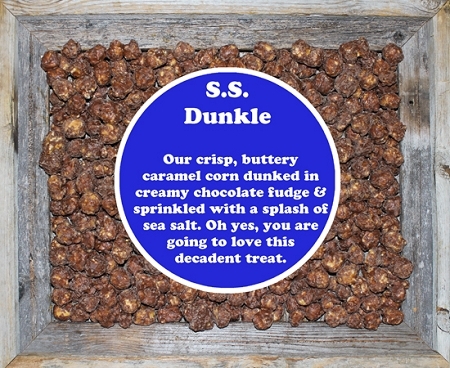 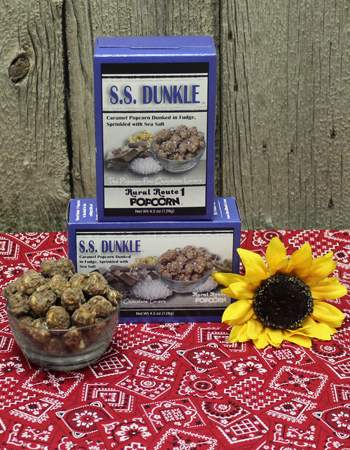 When one or two just won't do, enjoy rich, indulgent SS Dunkle by the case! 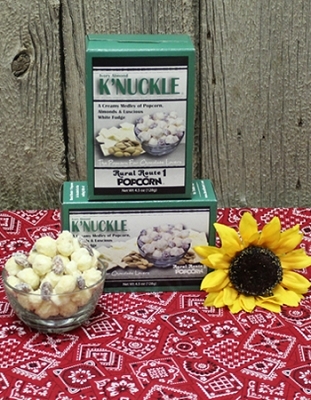 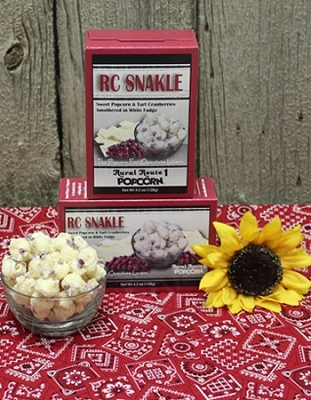 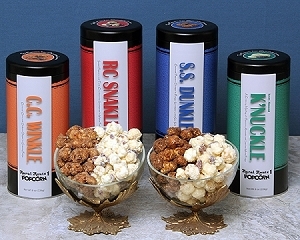 Sweet buttery caramel popcorn smothered in dark chocolate fudge and sprinkled with sea salt - a chocolate lover's delight! 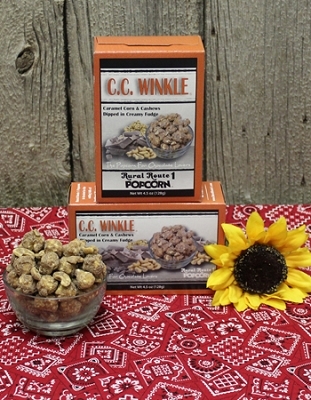 Case of 12-4.5 oz boxes. 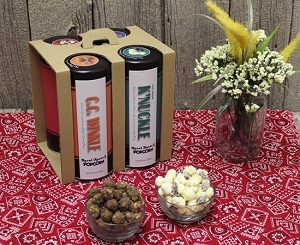 Great teachers or coworkers gifts!